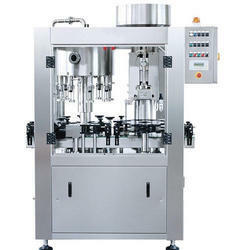 We are offering Bottle Filling Machine to our clients. Dimension: 1800 mm (L) x 950 mm (W) x 1800 (H) Approx. 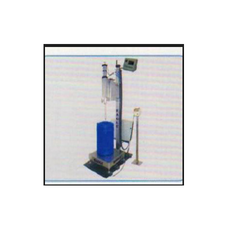 We are leading manufacturer of Ampoule Filling Line. Electrical Specs Of Main Machine: 1 HP /415 Volts / 50 Hz, 1.5 HP /415 Volts / 50 Hz.